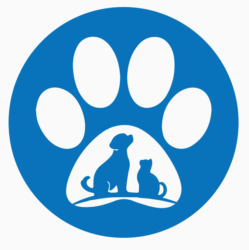 Partnering with Pets and Community! SHOP WITH YOUR PET, GET A FREE TREAT – NO HASSLES. 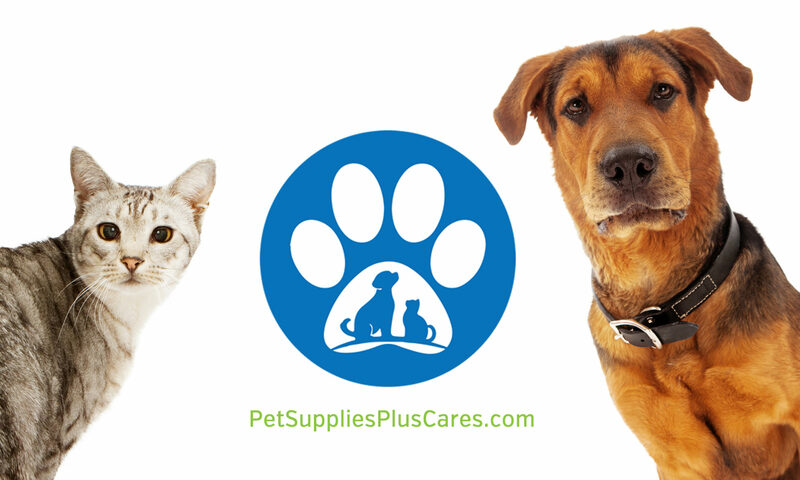 Shop with your pet at any local area Pet Supplies Plus and you’ll get a free bag of bulk treats. Shop with your pet at any of our convenient locations and you’ll receive a free 1/2lb bag of bulk treats as a small way of us saying “thanks” for stopping by. Shopping with your pet is an easy way to get them active, socialized, and spending quality time with you. It is also a great opportunity to let them try new treats, toys, and other supplies you may not always have the time to pick up. We love spending time with you and your pets, so be sure to stop by your neighborhood Pet Supplies Plus, bring your pet with you, and get your free bag of treats! PSP Cares shared a link. Two local moms have found a way to use Founders Brewing Co. byproducts to empower people with disabilities. PSP Cares shared a video. The American Heart Association explains owning a pet may protect you from heart disease. Upload your pet's portrait from Art by Dino Benvenuti and win a $50 gift card! Did you have your pet's portrait painted by Art by Dino Benvenuti at Pet Supplies Plus in West Michigan during the holidays? Thanks to ALL of you who came out and helped us raise $2,000 for the Humane Society of West Michigan! Dino was able to paint over 200 pet portraits during his events at local PSP's. Upload a pic of your pet's painting, and whoever gets THE MOST LIKES will win a $50 gift card to Pet Supplies Plus (be sure to post your pic as a reply to this post!). The winner will be announced at noon on Friday January 25, 2019, so start uploading and voting today!! Congratulations to Kimberly Grant! Her pet's portrait won the $50 gift card contest from the The Art of Dino competition! This is my sweet girl Chloe, who passed several years ago. And her sweet brother Dexter, who just passed a little over a year ago. Love his work! This became my Christmas card with simply the word “Believe”. Thx PSP! Such talent! This is Waldo. Brought tears to our eyes when we saw Dino’s beautiful work. Wow, $2000 to the Humane Society of West Michigan. That is incredible!